This workshop led by UTU Department of Future Technologies is organized with two Finnish Geo-ICT companies. 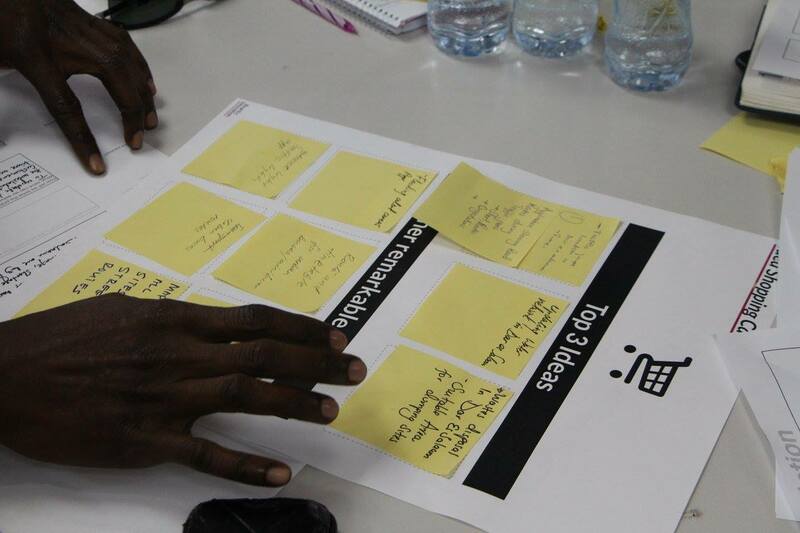 The purpose of the workshop is to engage the participants into hands-on problem-forming and problem-solving processes that activate learning in the area of new product development in Tanzanian context. In the workshop the participants will turn some of the complex challenges in Tanzania and East Africa in to opportunities and solutions. The workshop processes and methods will be based on agile and lean IT development and design thinking processes.